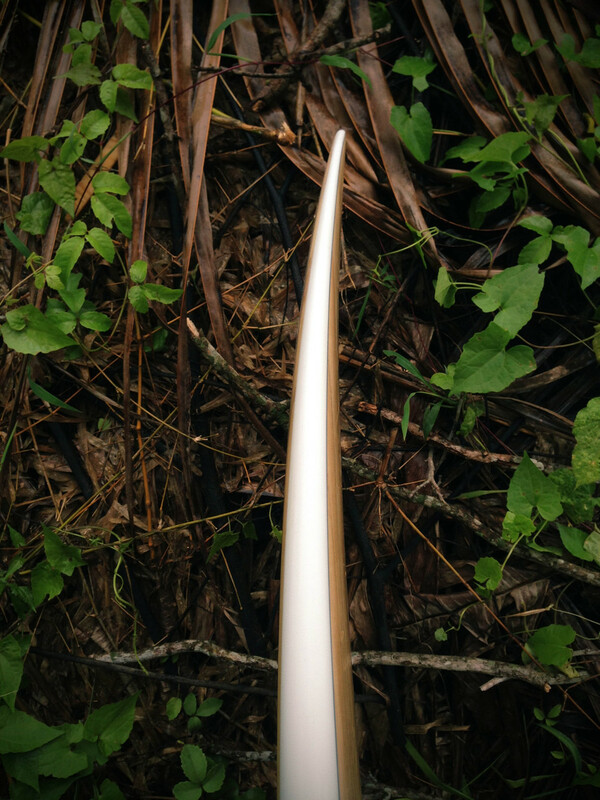 The Amandine is a blend of different outlines that we made with Master Jimmy (#190). 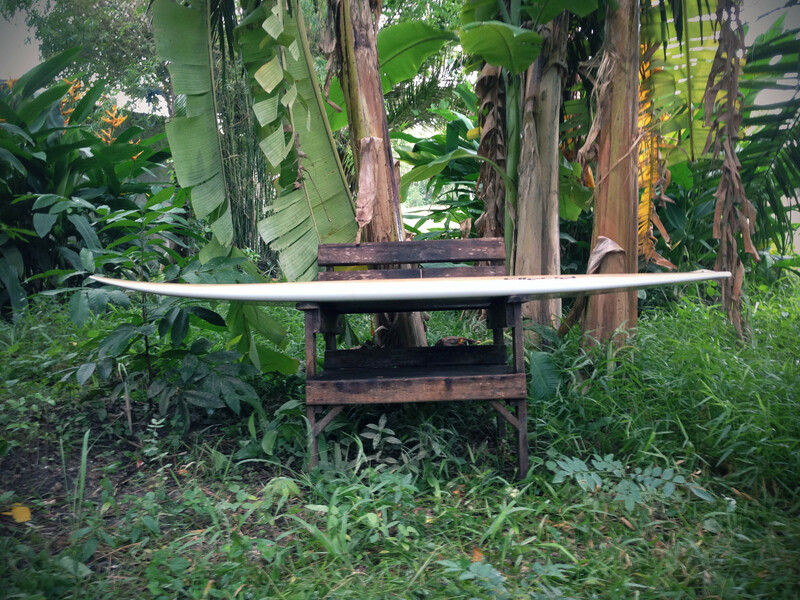 Here is a longer version for his friend and Sumbawa's Scar Reef neighbor Tom. 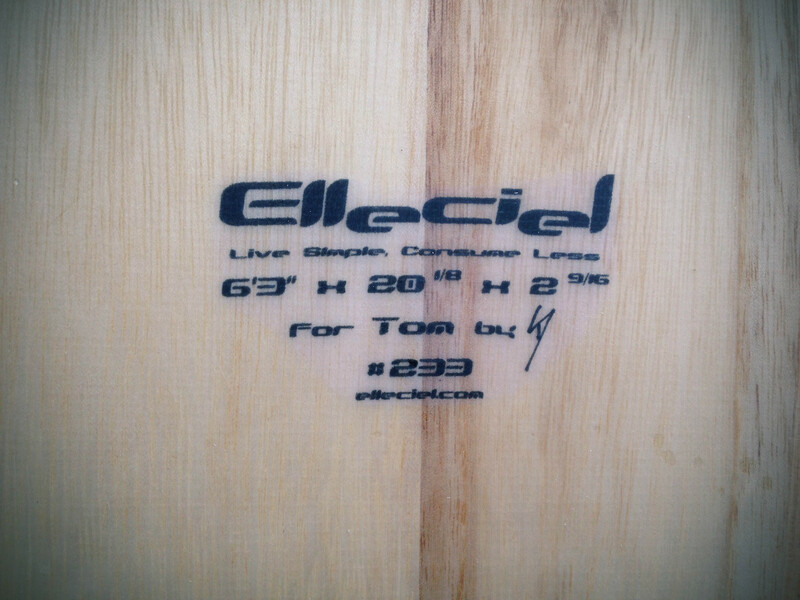 Yes this board is now Tom's mini gun for the big days there. 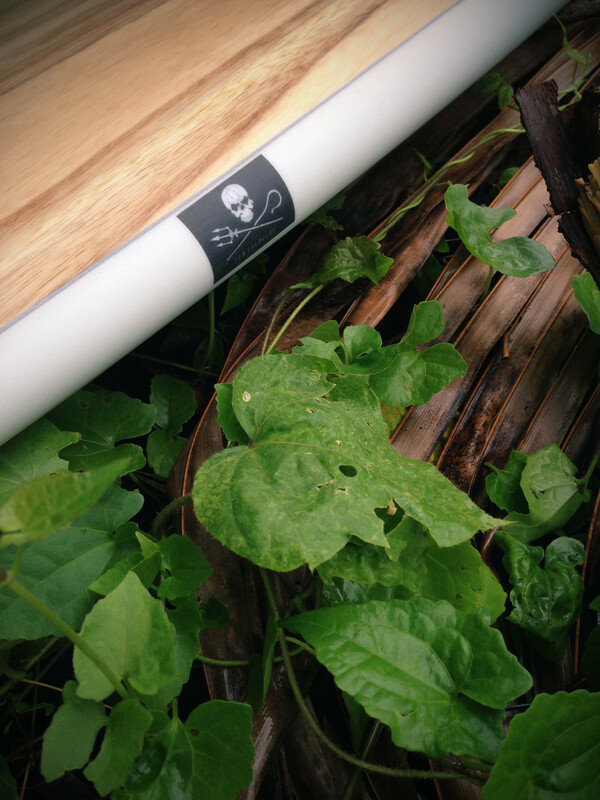 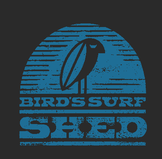 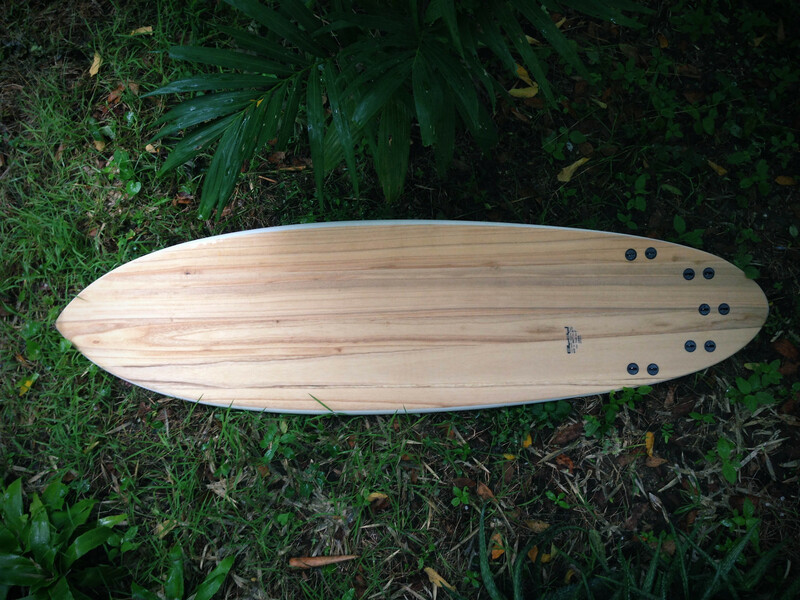 I'm super stoked to be asked to build such boards! 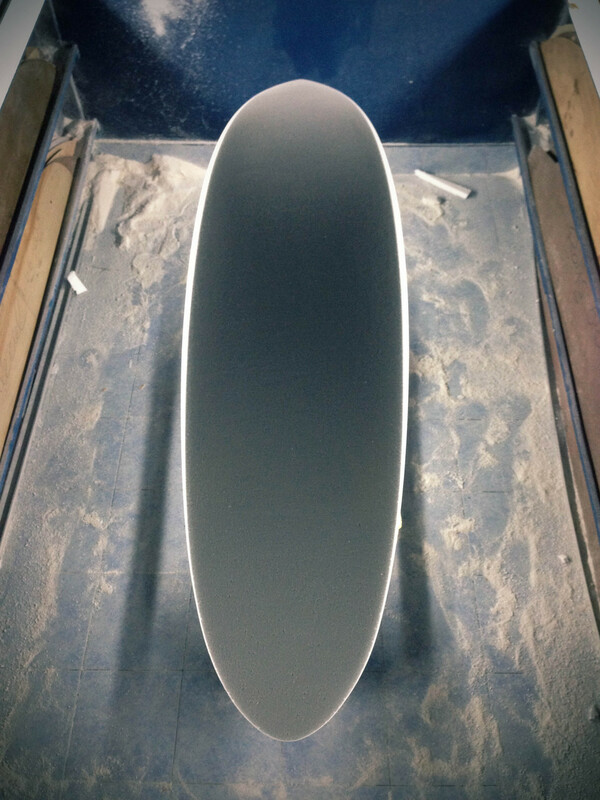 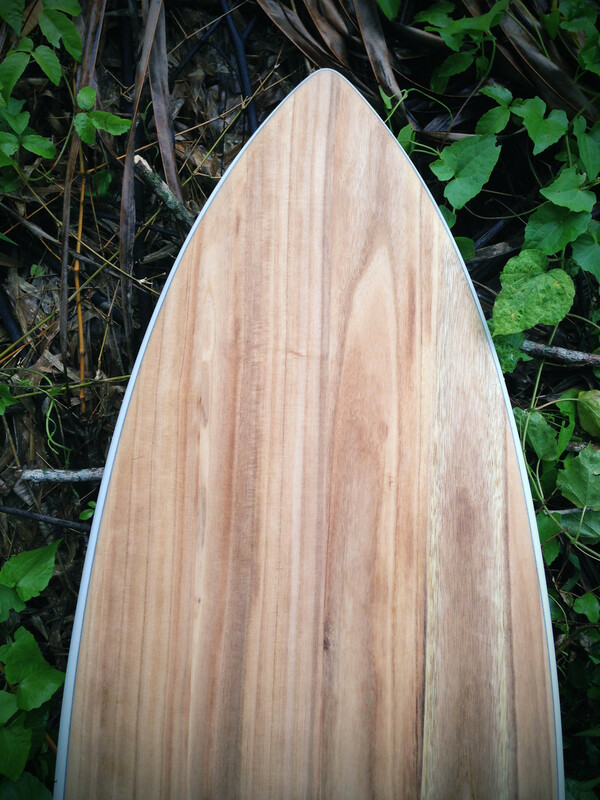 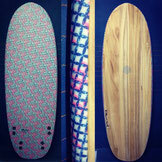 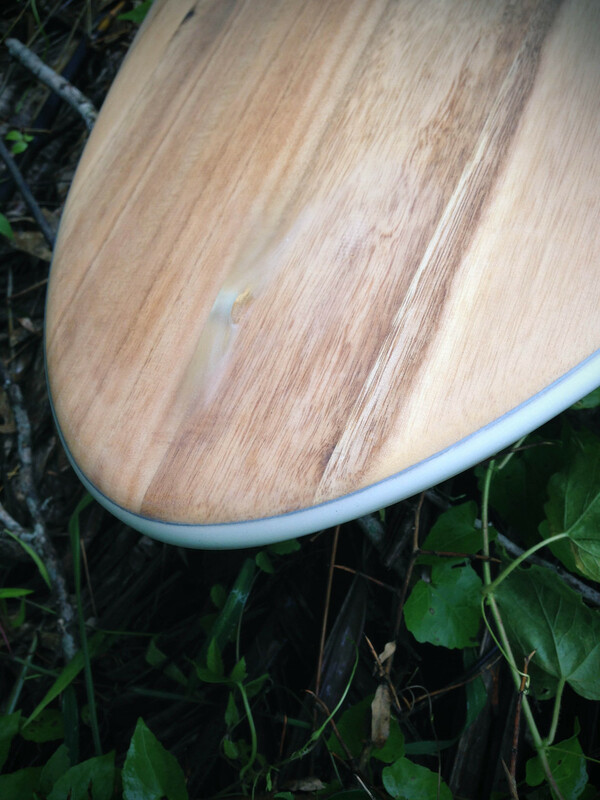 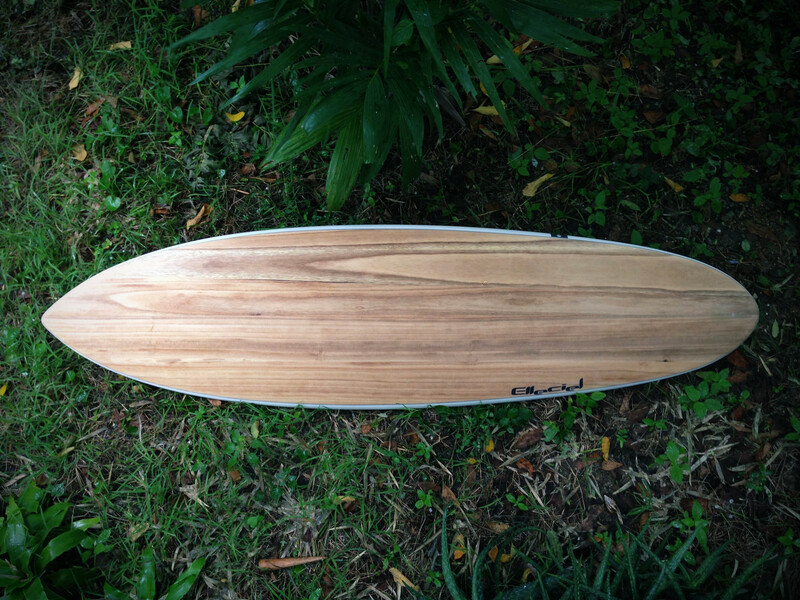 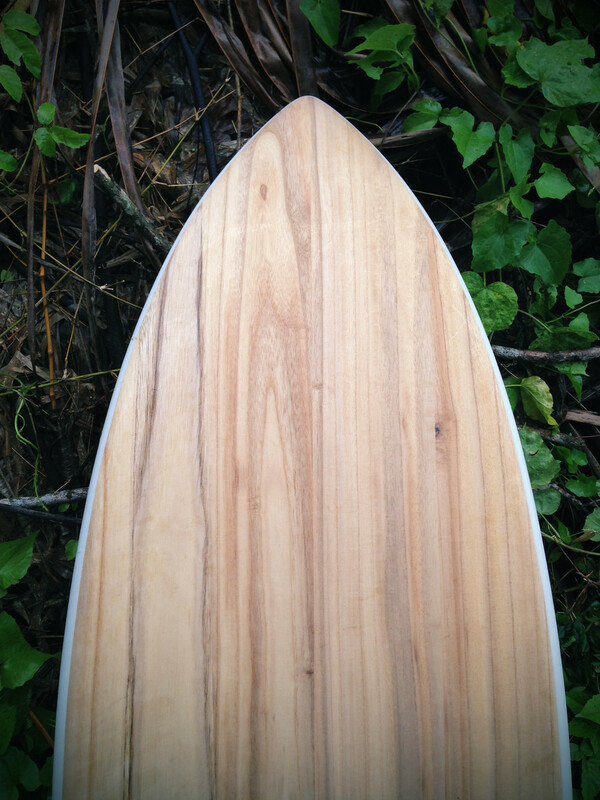 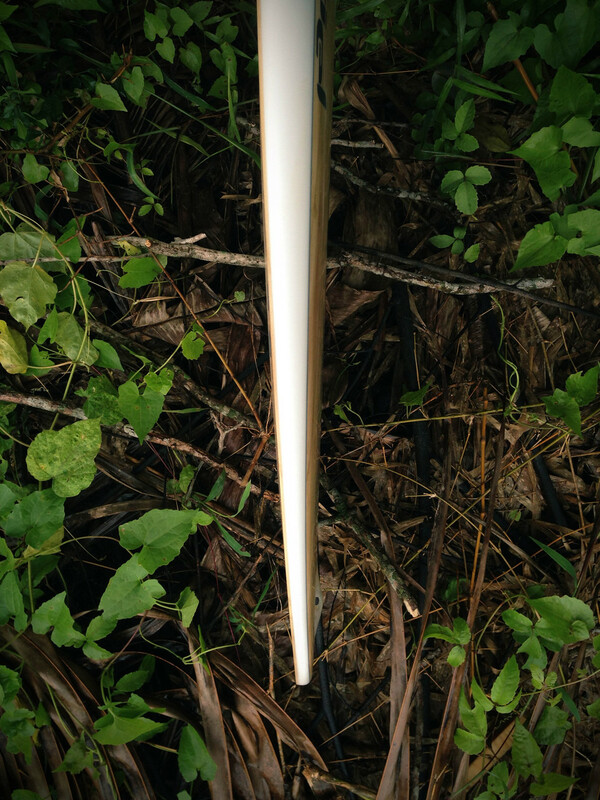 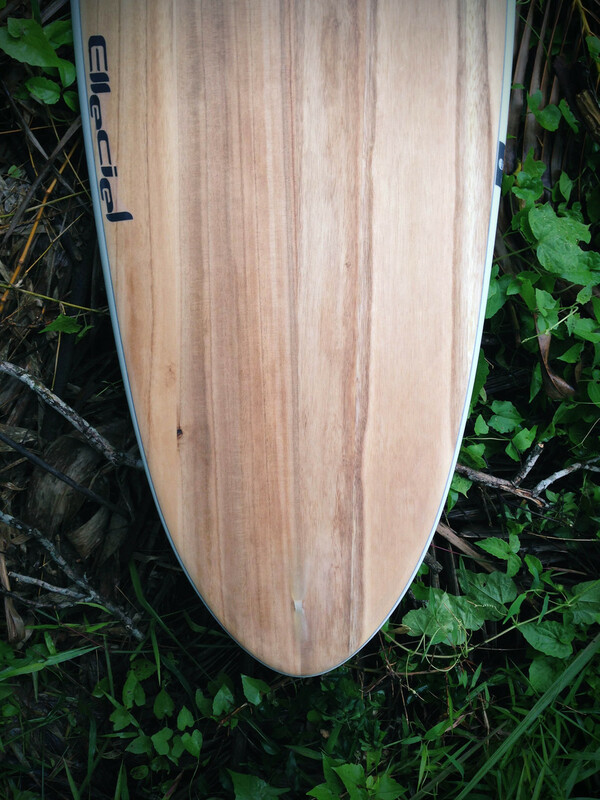 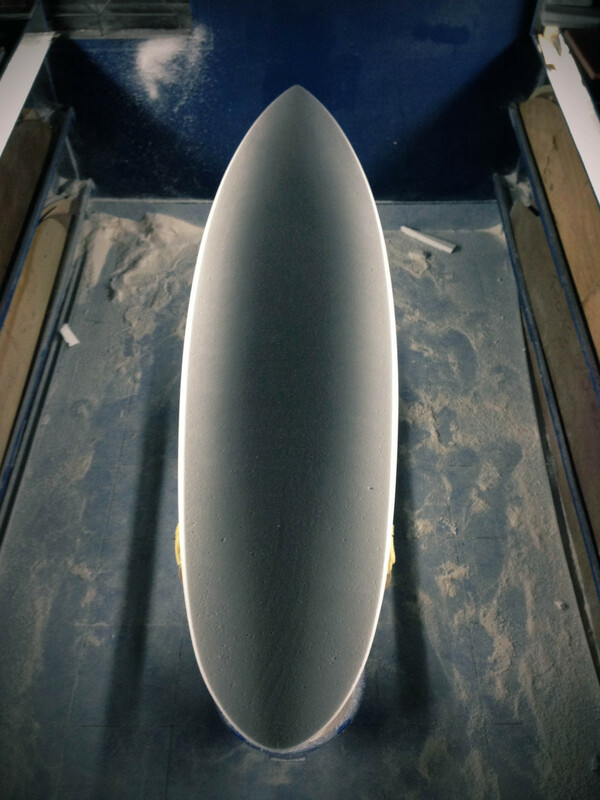 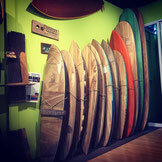 Single concave, five fins setup, paulownia wood on both sides and glassed rails.